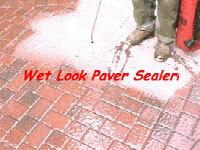 You guys make THE BEST sealer we have ever used. 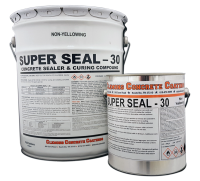 Honestly, ONLY sealer I’ll ever use! Thanks for making a great product, 2nd to NONE! Don, you cannot out that on top. You need to strip off the water based Acrylic (probably Behr) first. I have stamped concrete in my yard. It was put in two years ago. I had put 3 coats of a water based acrylic sealer on it then. I am not happy with the results. Can I put your urethane sealer over it now? I like how the cement looks when I wash it off (wet) and I am hoping your finish will give me that desired look. Is this product good to use on travertine tile to make it have a finished glossy look? 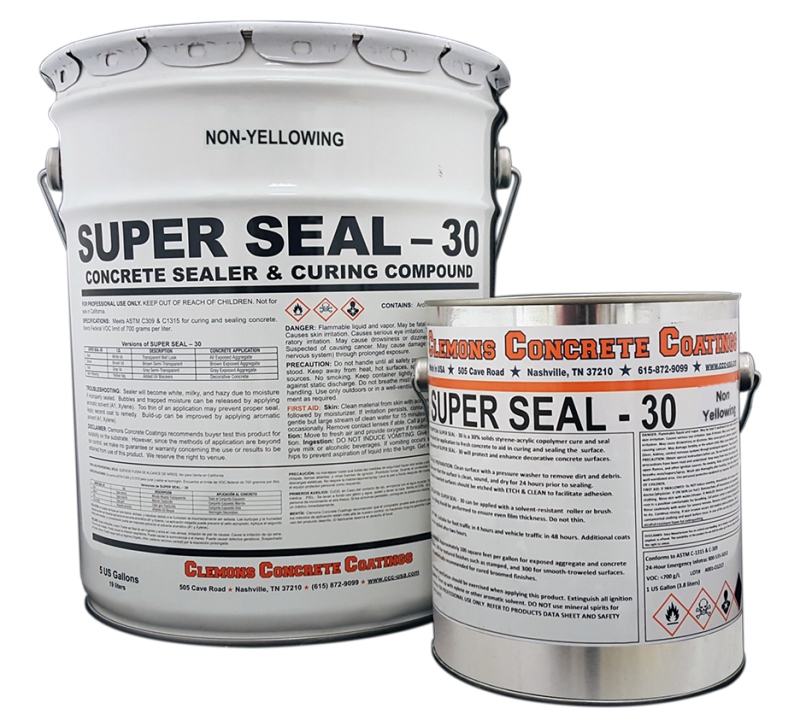 Many people have used this product for concrete counter tops. can this be used on concrete countertops?